Stunningly located by Puget Sound near South Tacoma, StonePointe is the apartment home you’ve been looking for in University Place, WA. Our renovated apartments for rent feature all the comforts of home right where you want to be. 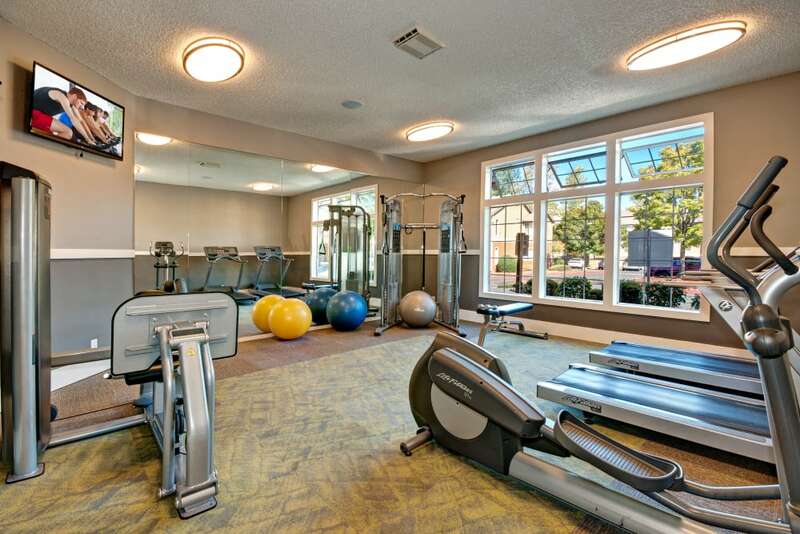 Swim year-round in the indoor pool, and work out in our state-of-the-art fitness center. 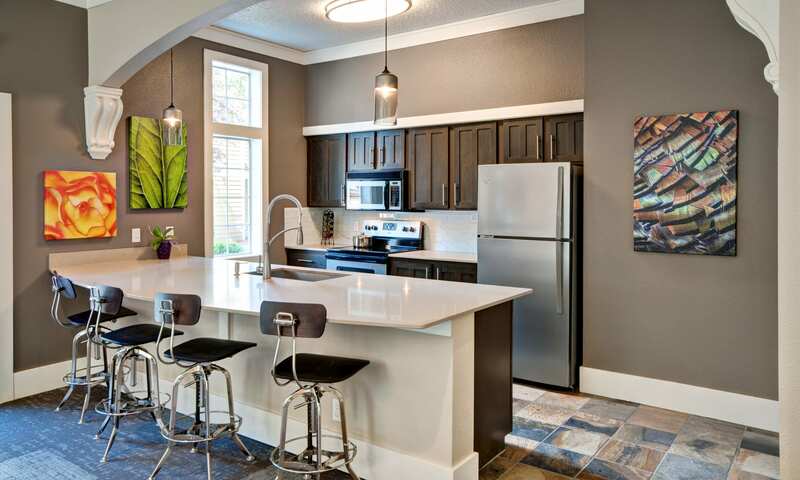 You’ll enjoy an effortless commute to Joint Base Lewis-McChord or Tacoma Community College via I-5 or convenient nearby public transportation, and come home to a gorgeous 1, 2, or 3 bedroom open floor plan designed to meet your every need. Our gated community has plenty of curb appeal, with garden-style architecture, verdant landscaping, and a fantastic location near some of the area’s most highly rated schools. Enjoy some well-earned downtime on the sundeck after a swim in the indoor pool. Maybe soak in the spa or watch the big game with friends and neighbors in the comfort of our resident clubhouse. The details are all taken care of – from available covered parking, to letting our team accept your incoming packages. At StonePointe, every day is a pleasure with built-in comforts and conveniences such as walk-in closets and an in-home washer and dryer. 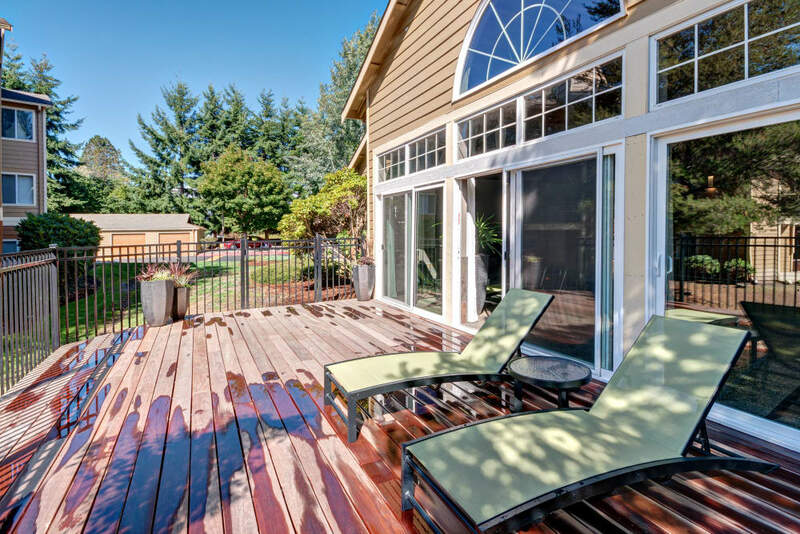 Spend cozy Northwest evenings by the fireplace, and balmy afternoons relaxing on your private patio or balcony. There’s room to thrive with spacious open layouts, stainless-steel appliances, and wood-style flooring in select homes. Minutes from renowned Chambers Bay Golf Course, StonePointe puts the best of Puget Sound in your backyard. 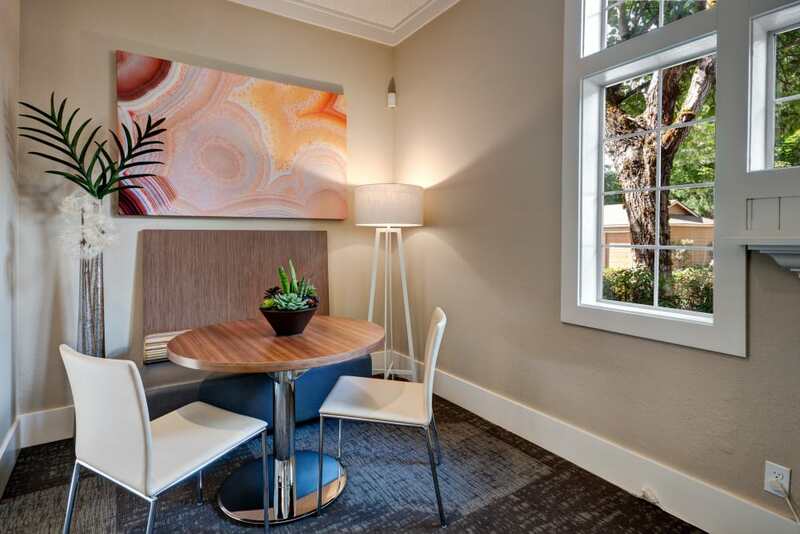 Whether you’re going to class at the University of Puget Sound or nearby Tacoma Community College, commuting to work in Tacoma, or headed for outdoor adventure at Titlow Park, our community is perfectly situated for work and play. Run the pup off leash at Steilacoom Dog Park or push off in the kayak for a tour of the Sound from Point Defiance Marina. Shopping, dining, and good times are never far away at StonePointe.